This kaolin clay mask is effective in deep cleaning the pores and fights against acne and blackheads. Basil and turmeric have antibacterial and soothing properties that revitalize and bring a glow to dull skin. Mix the powder with water in a ratio of 1:1 to maintain a liquid texture, ensure that it does not become a thick paste in order to avoid over drying of the skin. Apply evenly all over the face with a soft brush or using your fingers. Keep the mask on for 10-15 minutes till completely dry. Wash off with water and pat dry. Use a facial moisturiser once complete. Containing Sandalwood, turmeric and Basil. 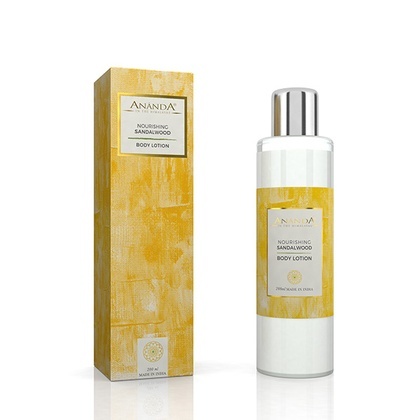 Nourishes and protects as it gently removes oil and pollution build up on the skin.